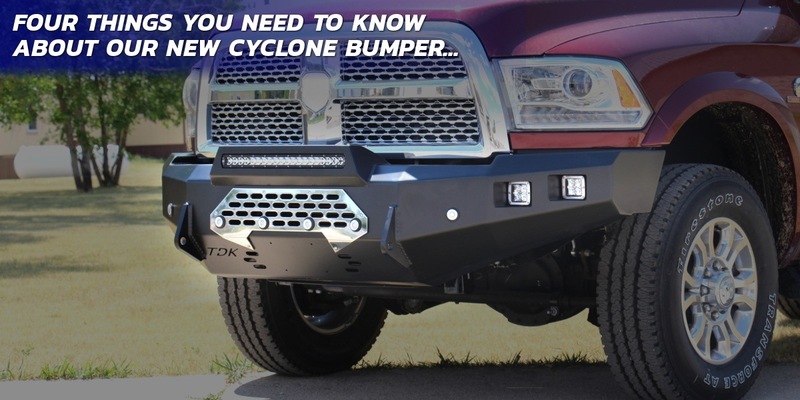 Cyclone Series Bumpers - NEW! If you're looking for a customizable rugged steel truck bumper that is made in the USA and warrantied for life, you've found it! Once you select your make, you'll find all our bumpers organized by model and year range.